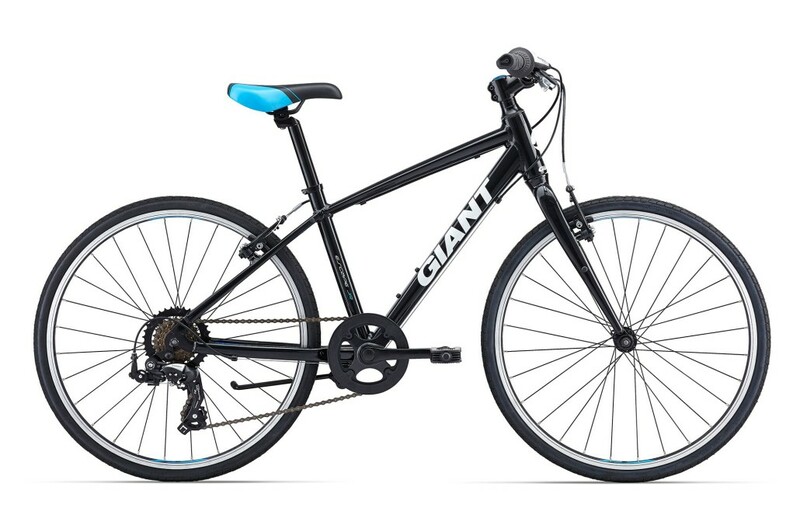 We’re proud to be Doncaster’s only stockist for Giant. 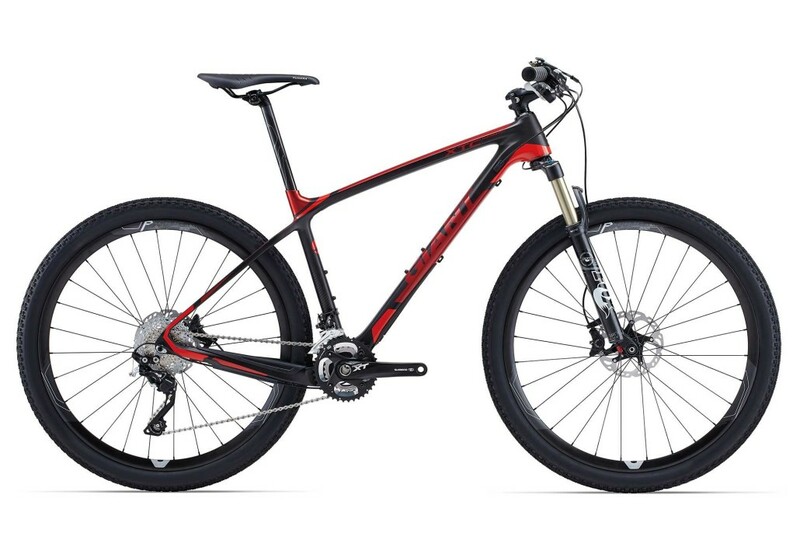 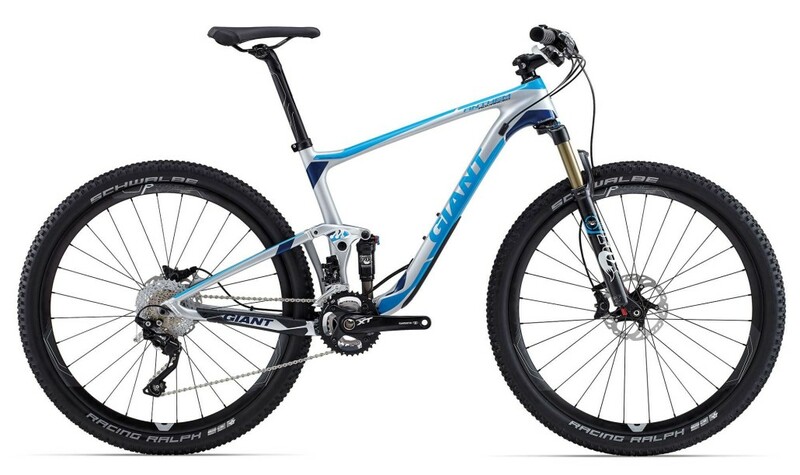 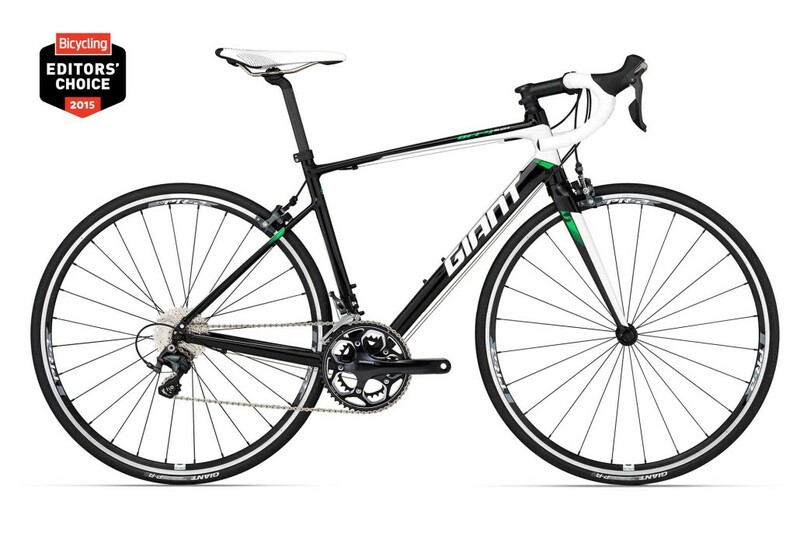 We offer the full range of Giant bikes: road, hybrid, and mountain bikes. 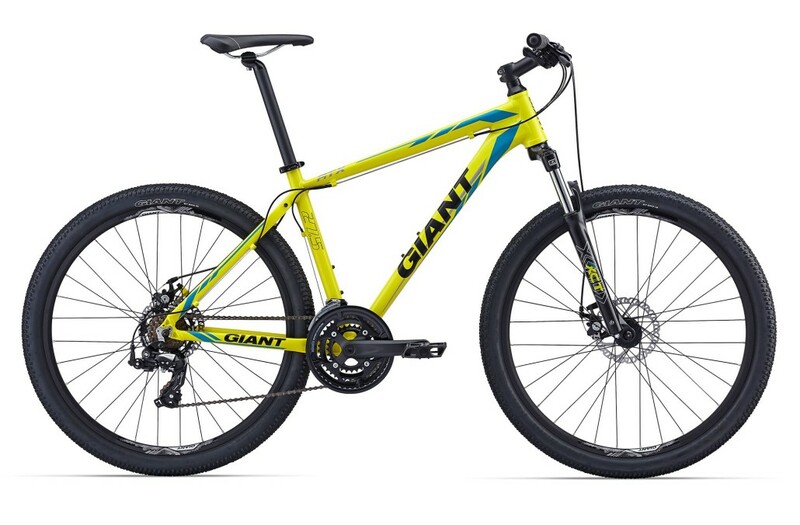 We stock a wide range of Giant bikes and have even more that we can order and build for you in our shop. 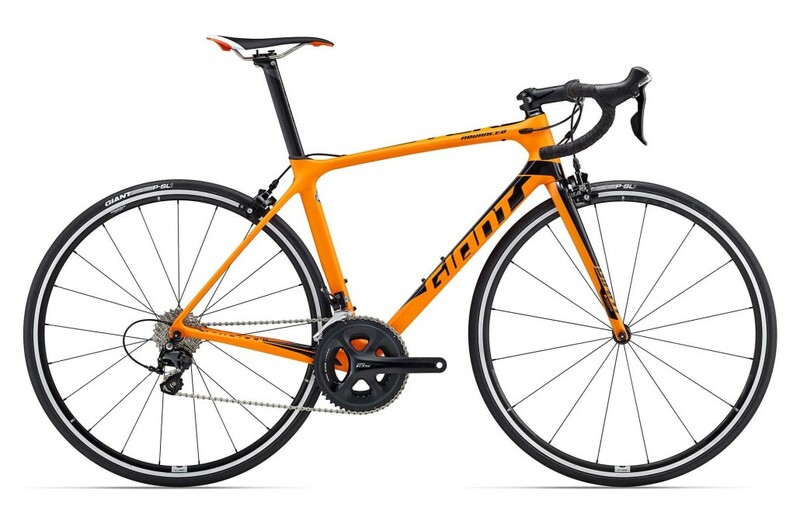 Pop into the shop to browse our stock and have a chat with us. 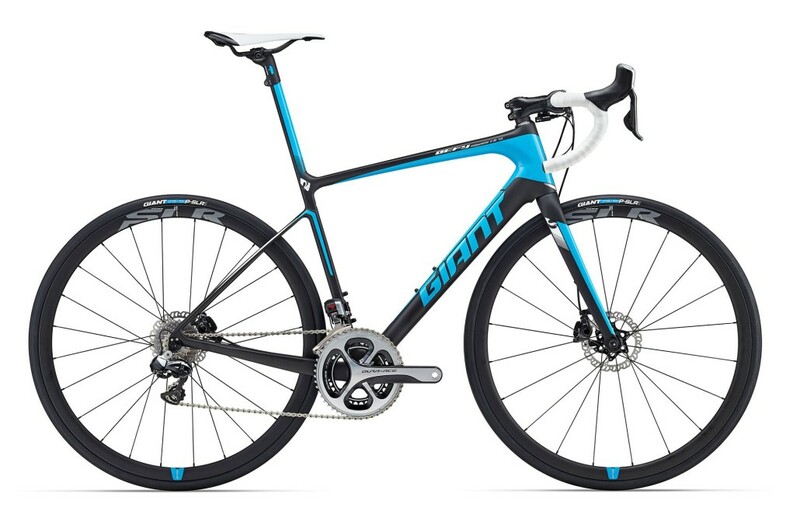 You can also browse the entire Giant collection and buy online with delivery to the shop using the link below.